Part one in a series on the Task Force Report. 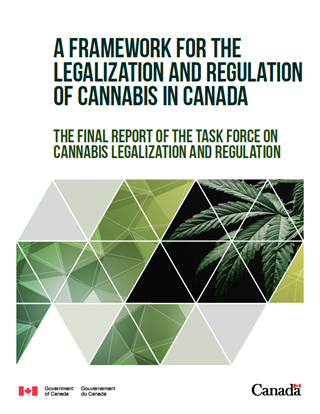 It has been a couple of months since the final report from the federal task force on cannabis legalization was released. After a lengthy delay for translating, it was released right before the holiday season, which means that much of the reaction was both short lived and muted. With the media focused on important issues like Hatchimals and annual shopping stampedes, these things can occasionally fall through the cracks. This report is a big deal for those in the cannabis business, however, so let’s take a serious look at what this group of nine people gave the cannabis community for Christmas. For those unaware, the federal task force was created in June to research and recommend a regulatory framework for cannabis legalization in Canada. This report is the culmination of their work. The report revisits the position paper and stated goals from the beginning of this process, and addresses issues from the viewpoint of public safety, market regulation, public health, medical access, and the logistics of implementing new and effective regulations. This is huge news for cannabis legalization in our country. 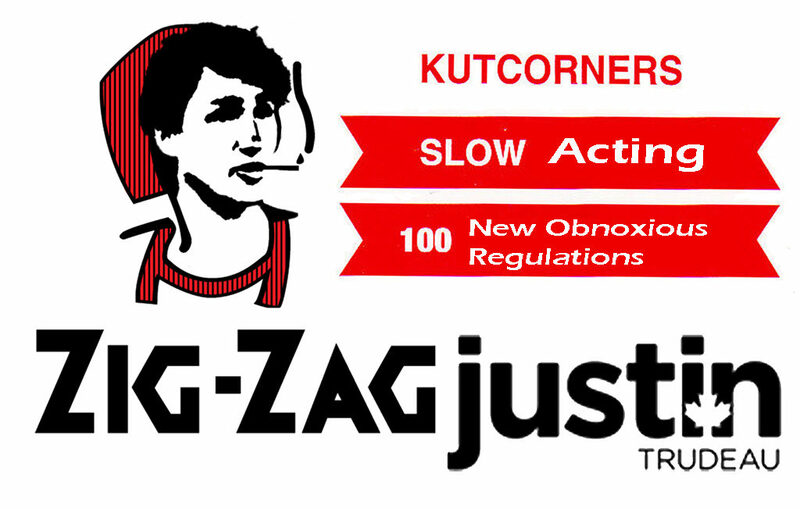 Along with Trudeau’s promise to legalize, it is possibly the biggest news since prohibition was put in place early in the 1900s. Many in the illicit cannabis business space were expecting lots of prohibitionist rhetoric, along with recommendations to corporatize the entire industry. As expected, there are a lot of fear based statements in the report, with more than a bit of that old drug war jargon kicking around. The wording used in the paper is far from objective. There is also some stunningly backwards thinking when it comes to distribution, carry limits, market control, and home growing. Outside of these major failings, the bulk of the policy recommendations appear to form a surprisingly logical, progressive, and balanced starting point for discussions going forward. This report may be a positive step towards reasonable regulations, but it should be pointed out that the task force’s recommendations are not binding. When it comes time for the federal government to pass legislation, they can feel free to ignore these suggestions, or modify any of them as they see fit. At the beginning of the process, the government released a position paper and a series of public feedback surveys. These two items gave some insight into how the federal government was thinking about cannabis at the time. Their opinions were obviously based in fear, and focused heavily on mitigating the government’s perceived risks to safety and public health. 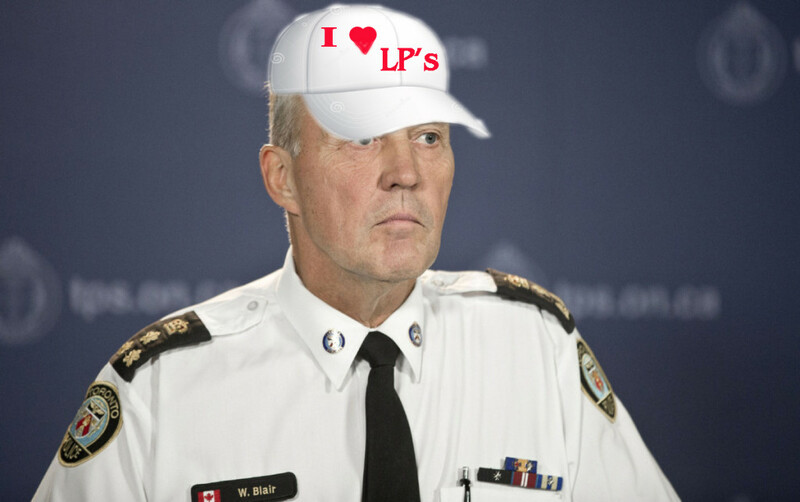 Around the same time came a number of quotes from Bill Blair, head of the of the federal cannabis file and former Toronto police chief, about how the illicit cannabis community was full of uncaring criminals. He was particularly derisive of storefront dispensaries, though he had lots of love for the handful of licensed corporate producers. With Blair tapping Anne McClellan for chairwoman of the task force, there seemed little reason for optimism among unlicensed cannabis businesses. Early indications pointed towards a report full of restrictions, mini prohibitions, and a sterilizing of both culture and product. In short, it was going to be bad. A lot can change in six months. The task force may have originally approached the process of community outreach and public input from a position of skepticism and risk mitigation, but something changed during that process. The members of the Federal Task Force on Cannabis Legalization. From left to right: Raf Souccar, Perry Kendall, Catherine Zahn, Anne McLellan, Marlene Jesso, Mark Ware, Susan Boyd, Barbara von Tigerstrom, and George Chow. Somewhere along the line, the people that made up the task force realized that they were talking to hard working, compassionate, and motivated people. They realized that many of these businesses have a positive effect on their communities. They saw good actors pro-actively self regulating, as opposed to the free-for-all they expected. They also picked up on the fact that cannabis prohibition has led directly to the generation of a large unregulated market. As a result of non-enforcement in many parts of the country, that black market has become an economic powerhouse. Undoubtedly, some of the task force members were well informed on these subjects from the start, while others were learning on the fly. The outreach program allowed both to dig in to the current truth on the ground, even if they only saw a fraction of that truth. It seems that this process encouraged the view that cannabis must be regulated inclusively and rationally, at least somewhat. 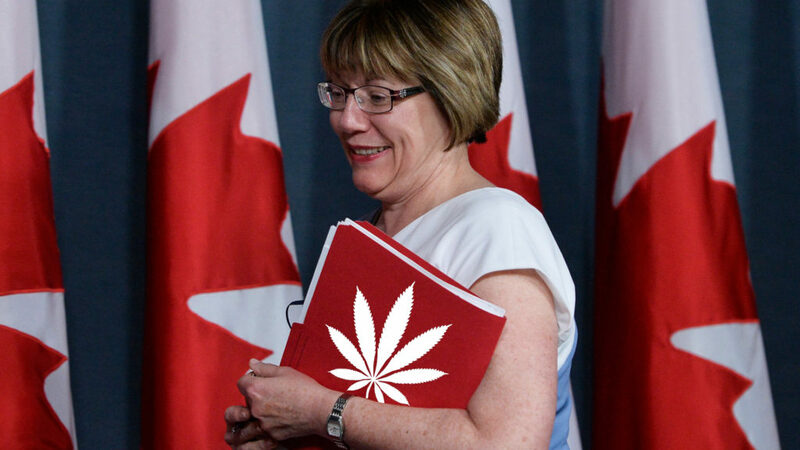 The expected opposition to dispensaries, small commercial production, and provincial oversight were almost non-existent in the report. It is not all sunny days. There are still a disturbing number of overreaching and arbitrary recommendations, but at least we are all part of the same discussion for the first time. Over the next week or so, Inside the Jar will be delving into the good and bad of the report, one topic at a time. We have had some time to read the paper in depth, and the chance to discuss it with many inside and outside the cannabis industry over the last month. We will start with the problems, addressing recommendations that are likely to have a negative impact on small businesses and end users. By the end of the week, we will be focused on the positive steps, and taking a look towards the future. Before we dive into the details of their final report, both good and bad, it seems appropriate to acknowledge the work done by the people on the task force. They took the time and did the work required to get a more balanced point of view on cannabis regulation, one that includes everyone involved. Considering where they started, progress has been made.